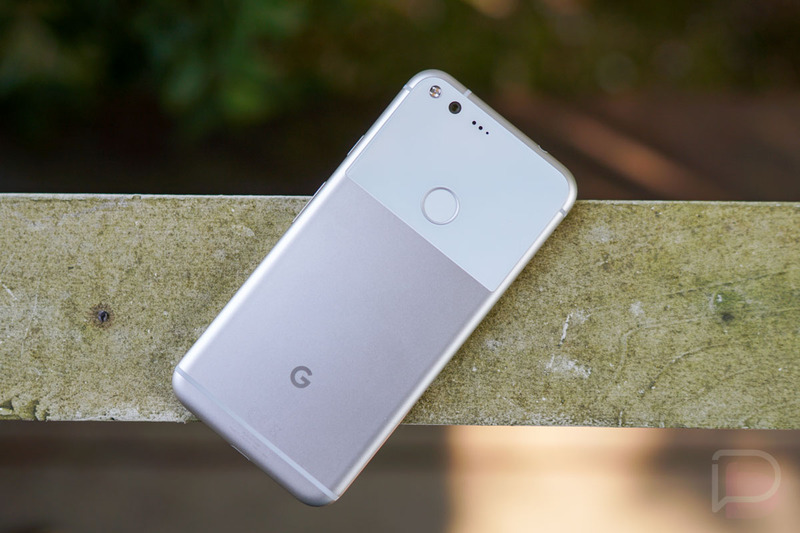 According to a report, Google is working on a program for accessory makers, called Made for Google. With this, accessory buyers can rest assured that what they’re buying is indeed compatible with their Google hardware, as it would allow the maker to say so on the box. In essence, the Made for Google program would be similar to Apple’s “MFi” or Made For i. To sum it up, it’s a license paid by accessory makers to manufacture official accessories for the public to purchase. When an accessory is marked with the MFi logo, you’ll know that whatever it is you are buying will be compliant with whatever device you’re purchasing it for. Simple enough, right? For me, the most impact a program such as this can have would be for USB Type-C cables. Will they support Rapid Charging or high-speed data transfer that Pixel devices offer? It seems to always be a guessing game, but a Made for Google initiative could really help in this area. As for when we might see a launch of Made for Google, the report did not provide specifics. However, with Google literally days away from expanding its hardware lineup with new phones and even a Pixelbook, we may see it soon.